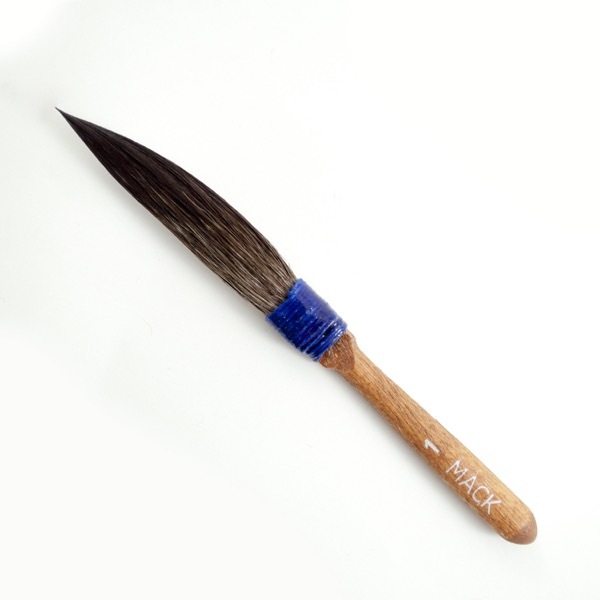 A brush designed just for pinstripers, made from 100% unmixed blue squirrel hair, handcrafted and shaped just as it was many years ago. Extra attention is given to quality control with respect to shape and cleaning, and the brushes are only made from the finest grade of blue squirrel hair. Made with the signature blue thread ferrule.